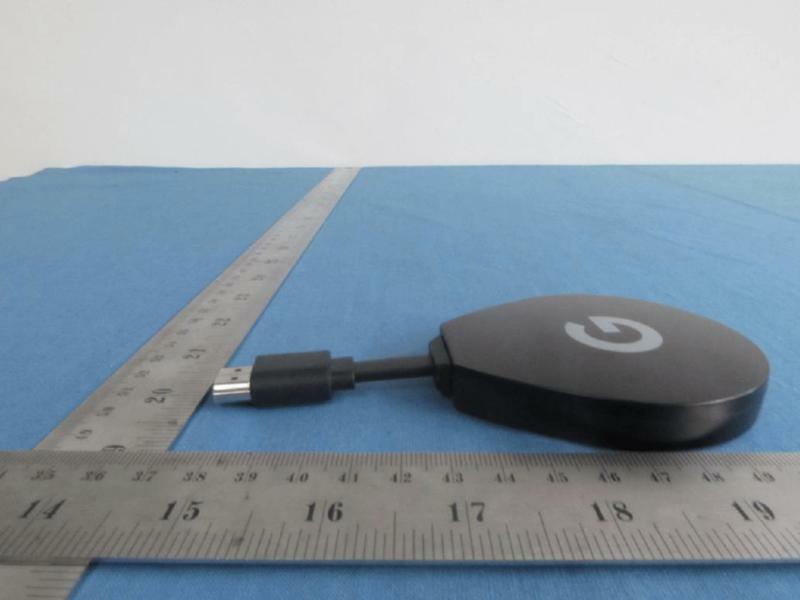 Google might be working on a new Chromecast. 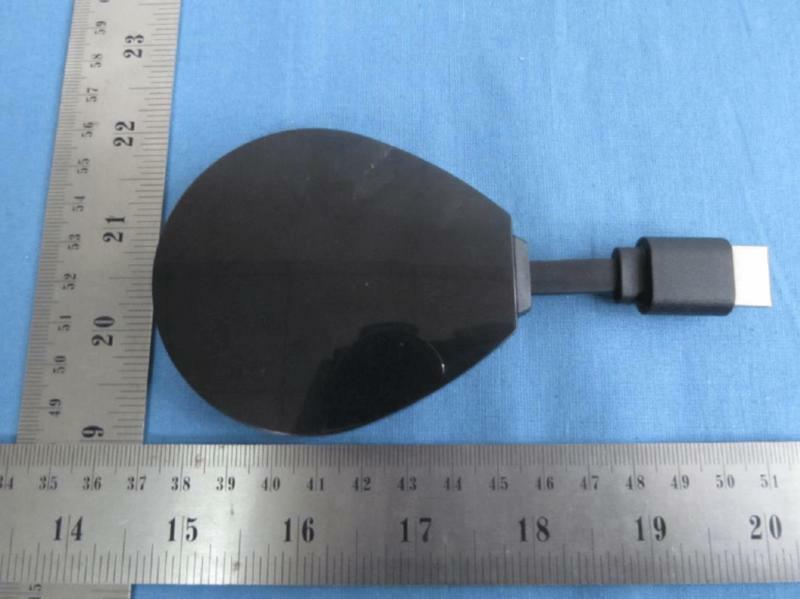 But, assuming a recent FCC filing is accurate, it won’t just be a Cast-powered dongle. The company appears to be preparing the launch of a media player that features a complete operating system as well as a voice-enabled remote. After years of focusing on simplicity, Google could be pivoting to offer a more powerful device for home entertainment. 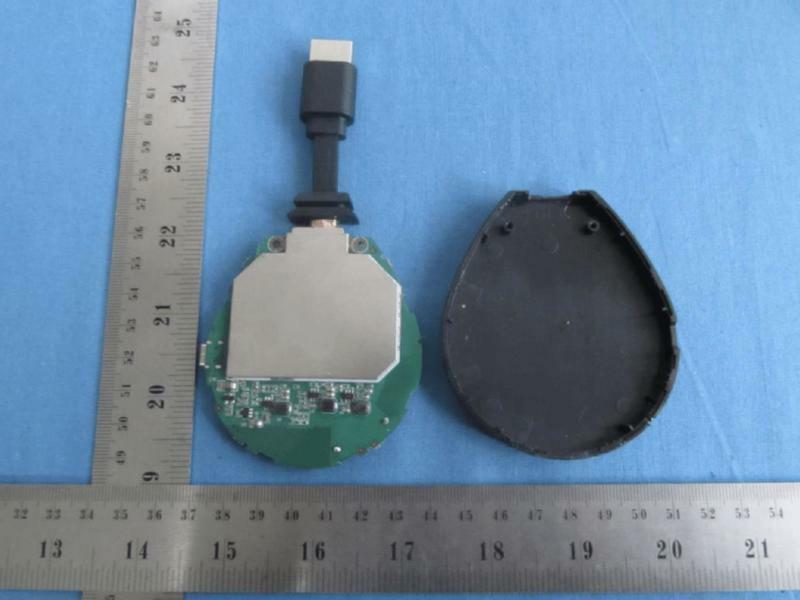 The filing, which was spotted earlier this week, reveals Shenzhen SEI Robotics registered a dongle with various appealing features. Normally this wouldn’t be interesting, but the photographs in the FCC’s database expose Google branding on the exterior. 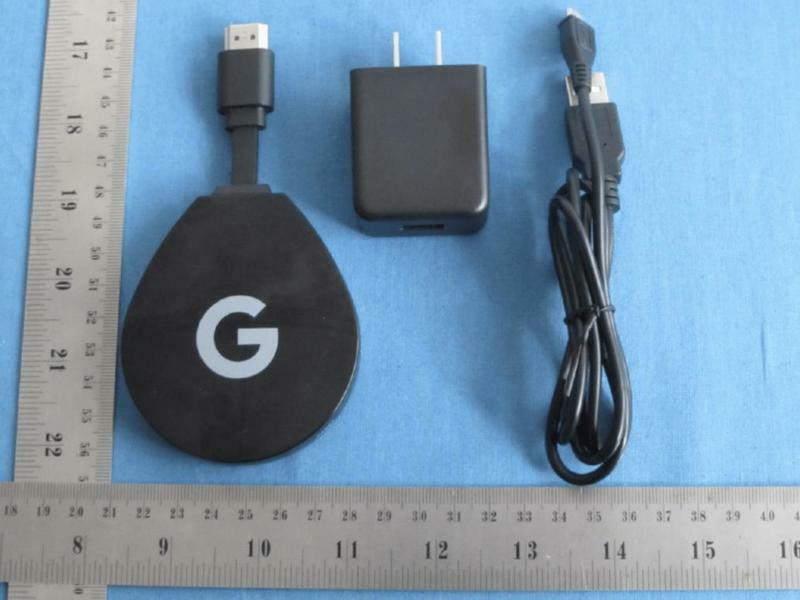 With that said, it’s all but confirmed Google plans on releasing a dongle powered by Android TV. 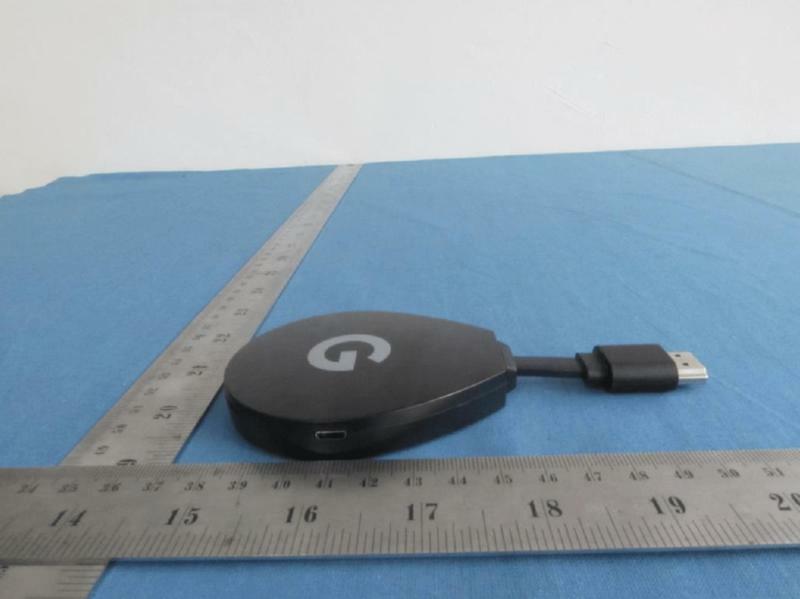 The photos show a design similar to the second Chromecast released in 2015. Rather than being circular, the shape of the upcoming model resembles a teardrop. It still has a micro-USB port to receive power and an HDMI connector to send signals to a display. 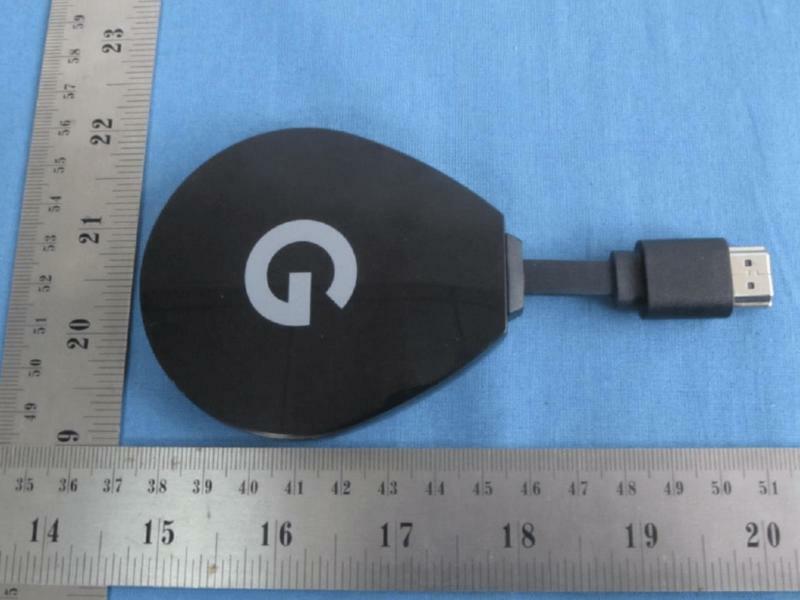 Google, of course, stamped its ‘G’ logo on one side. 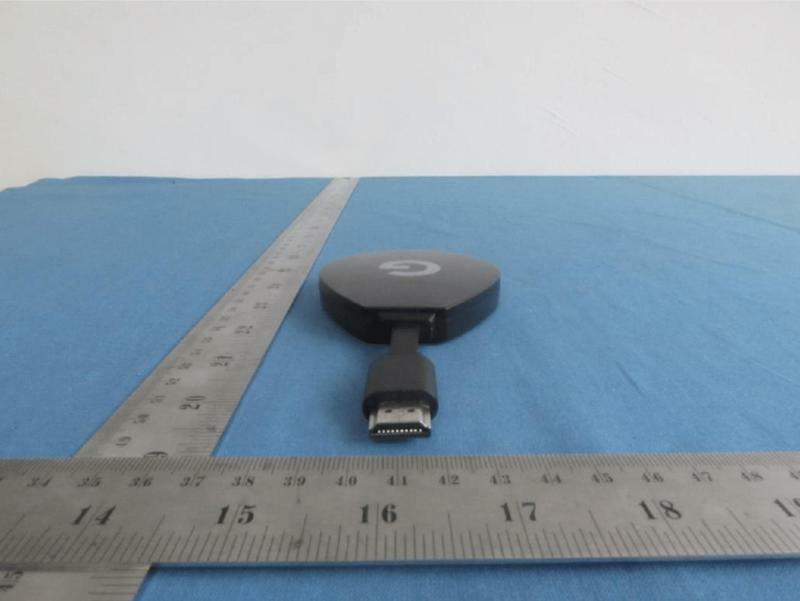 By the way, Shenzhen SEI Robotics is the manufacturer of multiple Android TV devices that have been released in the past. It wouldn’t be surprising if Google asked the company to handle its upcoming media player. 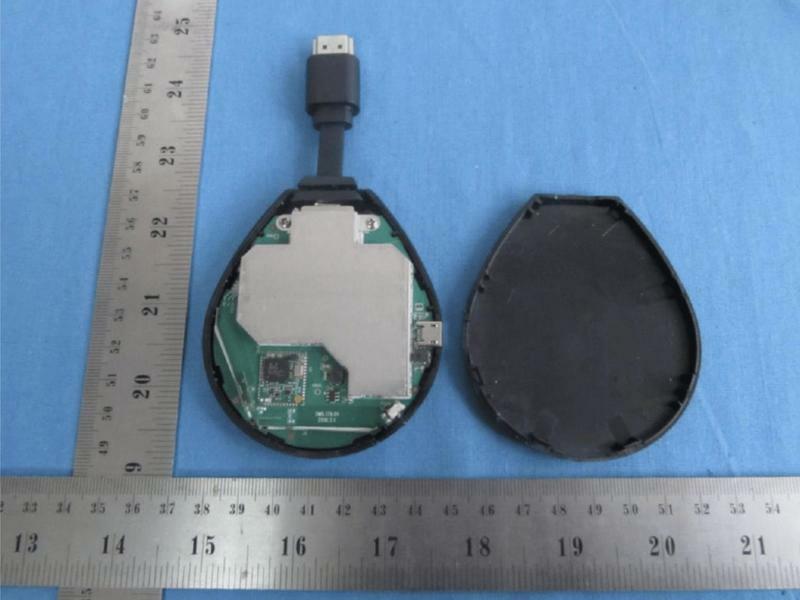 Inside the filing, you’ll find details about what this dongle could do. Among the capabilities listed are 4K and HDR support, Android 8.0 Oreo, and a remote with a dedicated Google Assistant button. The specifications revealed also include an Amilogic S905X processor, 2GB of RAM, and 8GB of storage. Android TV could certainly use a boost, and a compact media player might do the trick. It’s likely, too, that Google would implement Pixel branding since it does more than mirror content from a mobile device. Home entertainment is a crowded space. Amazon is dominating with its Fire TV and Fire TV Stick, but there are so many other brands like Roku and Apple that also have strong presences. You can’t forget about Google, either. 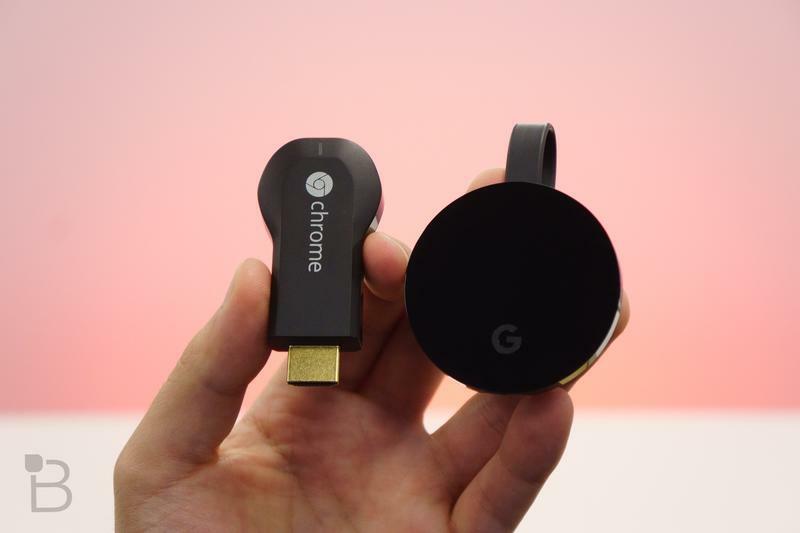 Its Chromecast has sold tens of millions of units over the last five years, and the technology inside has spread to individual televisions. The Chromecast, though, has shown its age. Google hasn’t updated the entry-level model in three years, and even the Chromecast Ultra is coming up on its second year of availability. There’s also little promotion done for the Chromecast anymore. Considering the company is making a big play in hardware this year, it’d be wise for Google to bolster its home entertainment strategy. The Chromecast can live on, but consumers have shown interest in platforms with traditional user interfaces like what Amazon and Roku offer. 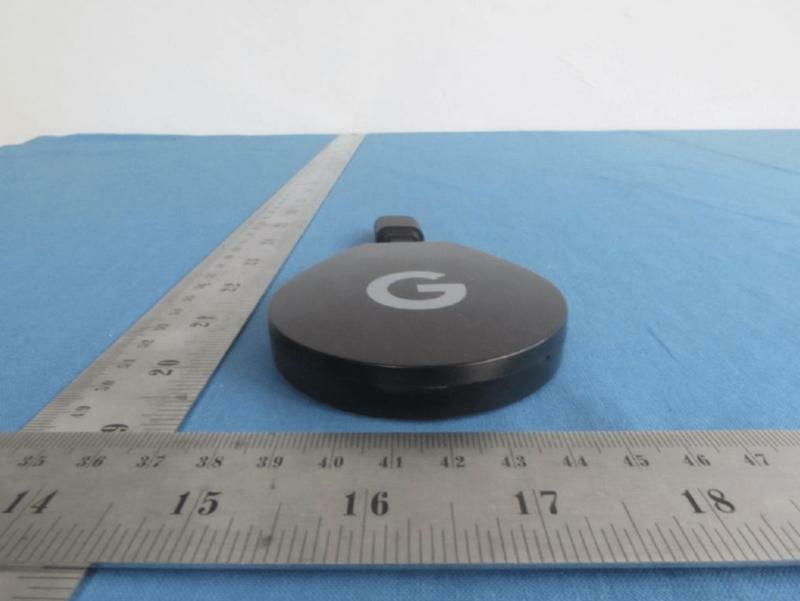 Google’s next dongle is a possibility for I/O 2018, which begins on May 8 in Mountain View.